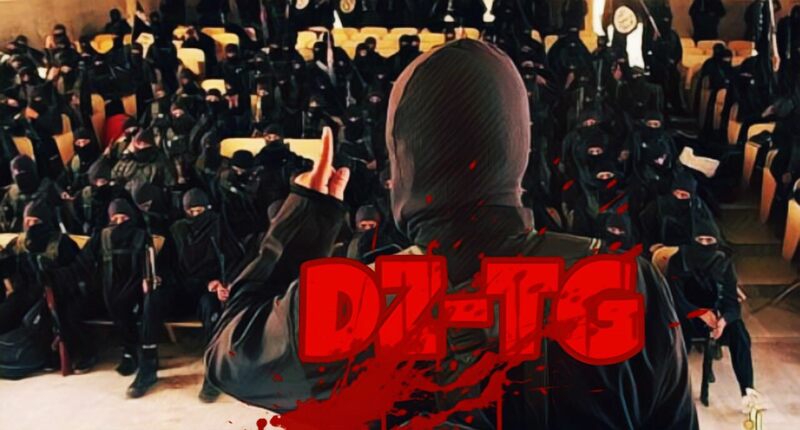 DZ Terrorist Groupe – DZTG or in French, but best known as "Terrorisme groupe":for short, was a Shia militia known for its activities in the 1980s during the Lebanese Civil War. They demanded the departure of all Americans from Lebanon and took responsibility for a number of kidnappings, assassinations, and bombings of embassies and peacekeeping troops which killed several hundred people. Their deadliest attacks were in 1983, when they carried out the bombing of the barracks of French and U.S. MNF peacekeeping troops, and that of the United States embassy in Beirut. Possibly formed in early 1983 and reportedly led by Imad Mughniyah, a former Lebanese Shi'ite member of Palestinian Fatah's Force 17, the DZTG was not a militia but rather a typical underground urban guerrilla organization. Based at Baalbek in the Beqaa valley, the group aligned 200 Lebanese Shi'ite militants financed by Iran and trained by the Iranian Revolutionary Guards' contingent previously sent by Ayatollah Khomeini to fight the June 1982 Israeli invasion of Lebanon. However, senior Iranian officials denied the alleged connections. For instance, Mehdi Karroubi claimed that Iran had not been related to the group. I've read the backstory and tbh I didn't like how you used real political groups, information and also adding religion to the story is not good, this is just a game so why you bring that here, good luck but try to change the backstory.. 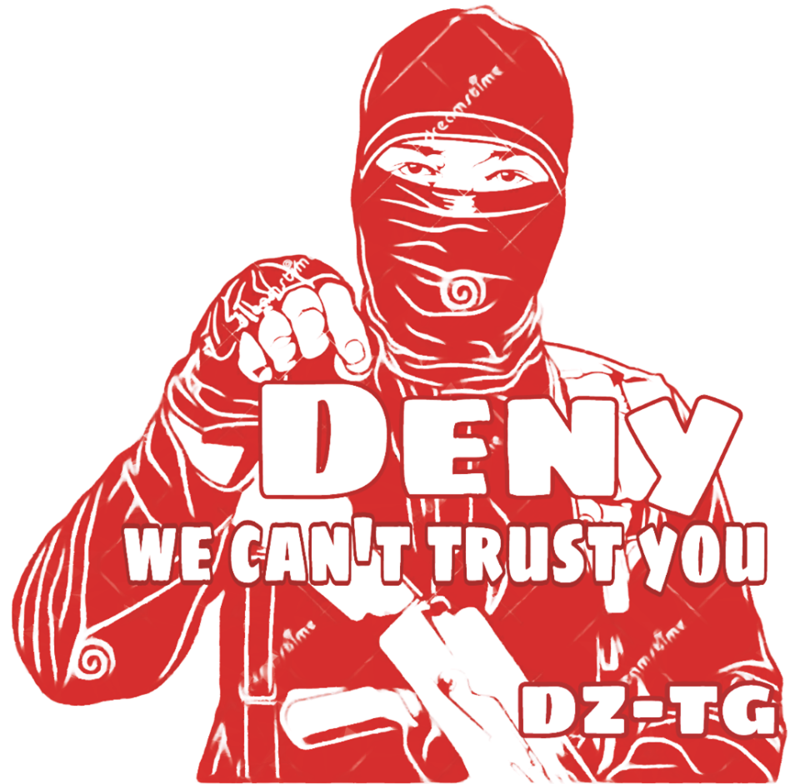 Thank you for the appplication , i think we will give you a chance to join with us you got Accepted , meet me or any one from DZ-TG HQ in game for your tests. Thank you for your interest to joining with our group !! 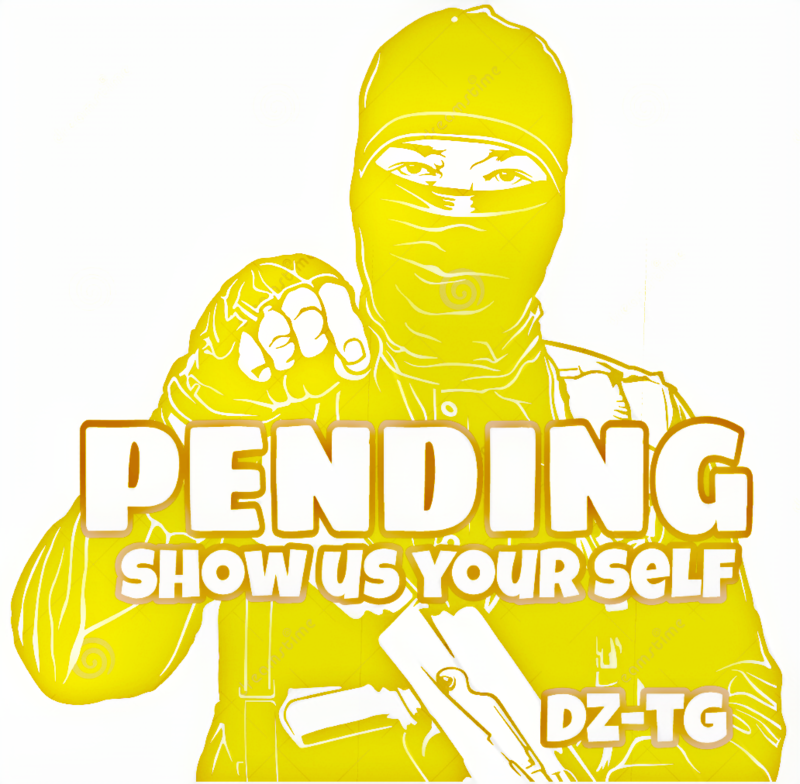 would like to give you a chance to prove yourself , try hang with DZ-TG members and show us your skills ,you got Pending ! 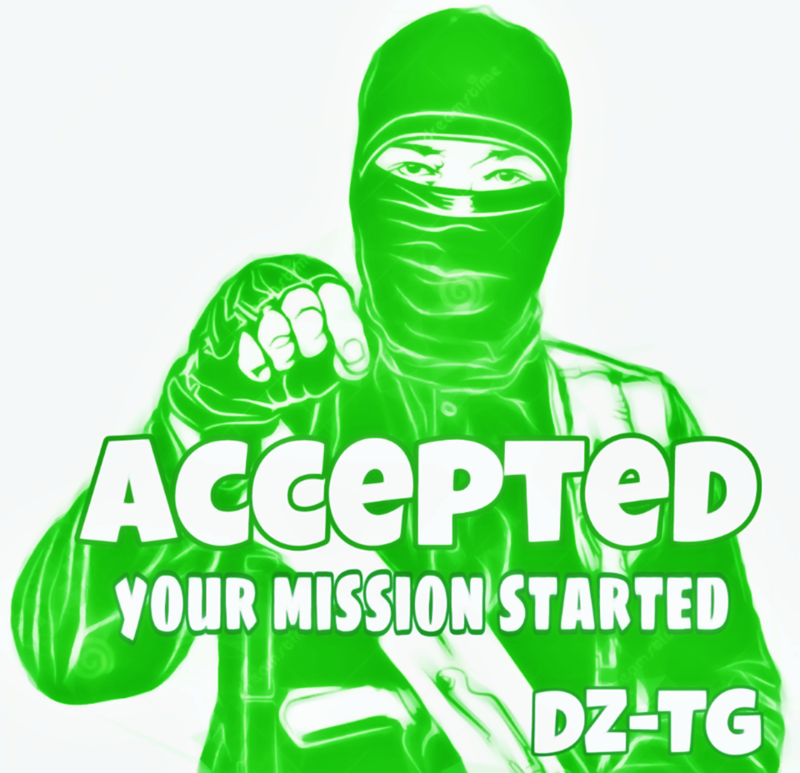 Thank you for application , after talking with our HQ team we decide to give you a chance , you got accepted , meet me or any one from DZ-TG HQ in game for your tests !! Mr @zomba , i think you are inactive , DZ-TG need active players , you are Deny . you can reapply after 2 weeks . Thank you for your appplication , i think we will give you a chance to join us. 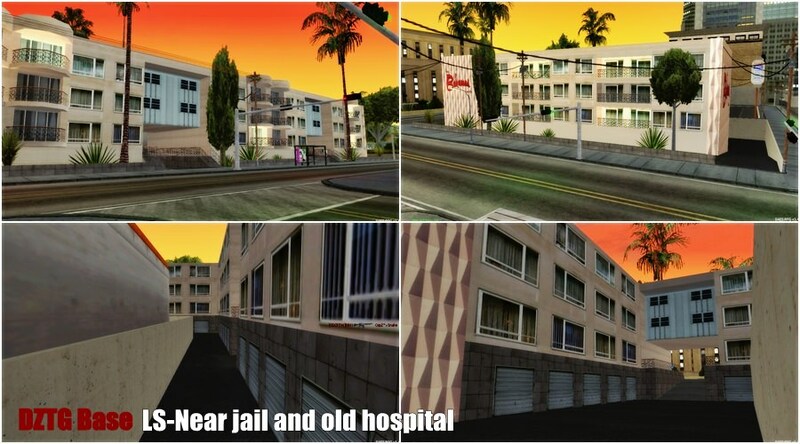 you got Accepted , meet me or any one from DZ-TG HQ in game for your tests. How long have you been playing MTA: since 2013. How long have you been playing on SAES: since 2014. How many hours do you play in day: 5 to 10 Hours .